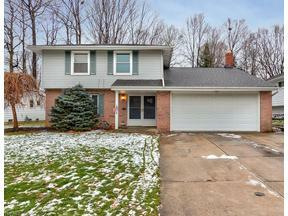 Mayfield Heights Ohio Homes for Sale – Mayfield Heights Ohio is known for the many mom-and-pop shops, high walkability score, many public services and all around great place to live if you like a busy suburban feel. There are Metro Parks close by where one can ride bikes, hike or host a picnic with friends and family. Mayfield Heights is also well known for its’ small beaches associated with Lake Erie. 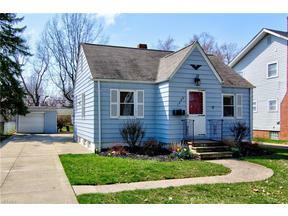 The average home price in Mayfield Heights is in the mid 150k range. You can find older colonials, ranches and cluster homes. Those looking to rent are also in luck. With major freeways close for ease of commuting, Mayfield Heights is ideal for anyone! 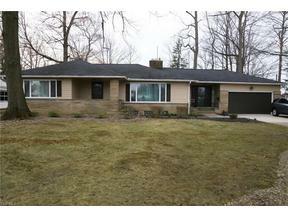 Search below for Mayfield Heights Ohio Homes for Sale. Contact our sales team for more information about Mayfield Heights Ohio homes for sale.